Carson Messinger has a wide range of experience in representing architects, engineers and contractors and can navigate the waters of litigating and resolving construction disputes and professional liability matters involving a diverse arena of commercial, industrial and residential projects. The members of the firm practicing in this area also handle all type of claims, from multi-million dollar complex and specialized construction disputes to matters before the Arizona Registrar of Contractors. Carson Messinger attorneys are mindful of the costs of litigation and the firm is well-staffed to handle matters through discovery, trial and, if necessary, appeal. 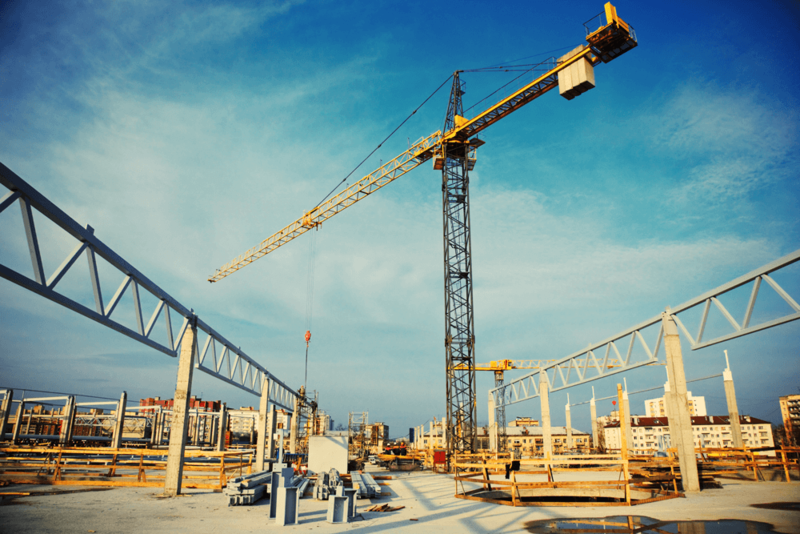 The firm routinely represents parties involved in claims for construction defect, including claims for mechanics’ liens, payment and performance bond claims.